After spending some time on the road, the Brew Crew is coming home! 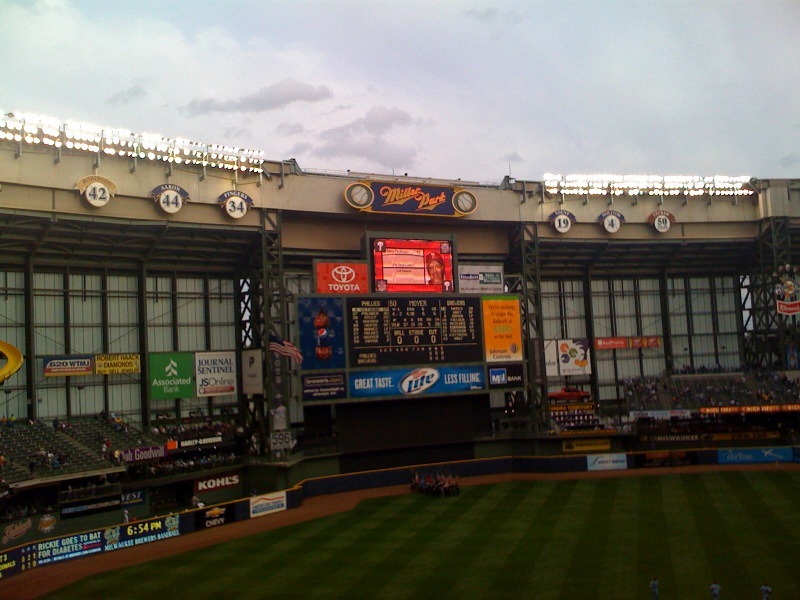 Ticket King Milwaukee has Milwaukee Brewers tickets for all upcoming games. The Milwaukee Brewers return to Miller Park Monday for a three-day series against the San Diego Padres. They will have one day off on Thursday and then will host the Pittsburgh Pirates at Miller Park for a three-day weekend series. 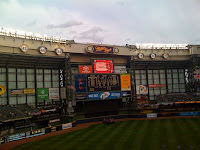 Now that the weather is finally nice, I can't wait to catch the Milwaukee Brewers in action at Miller Park, with an open roof! Go Brew Crew!